The art of craft and diy is one that makes for some fun productions. 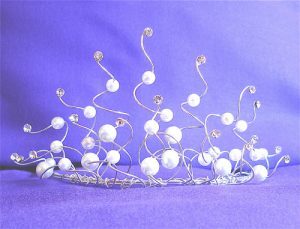 A personal statement made by creating and making your own tiara is something to be proud of in this commercialised world. We are happy to lend a hand with this section.